The light bulb. Television and radio. The microwave oven. 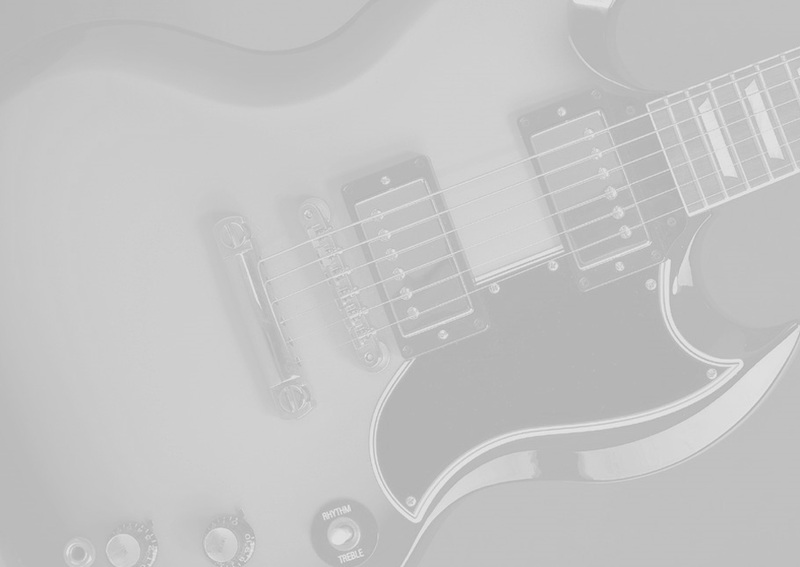 Gibson’s SG Standard – all inspirations of genius that transformed the way we live. Gibson’s redesign of the Les Paul in 1960 was a bold move. But it paid off big time. It announced a new, radical electric guitar design for Gibson, and the world. It also inspired a rebellious generation of ideas and music rarely experienced before, and certainly not since. Today, that same radical design – and restless spirit – lives on in Gibson’s celebrated SG line. The Gibson SG on its own is instantly identifiable and iconic in its own right. The Pinkburst SG goes past the iconic and into the realm of the truly unique. Special Thanks to Lou Vito and Steve Christmas.